Keeping fit is essential for both men and women in order to ensure the body continues to function in the right way. With the wide range of fitness equipment available on Konga, you can create your own personal gym at home and maintain healthy living. The sport fitness and fun games you partake in using any of our gym equipment, will give you results in quick time. 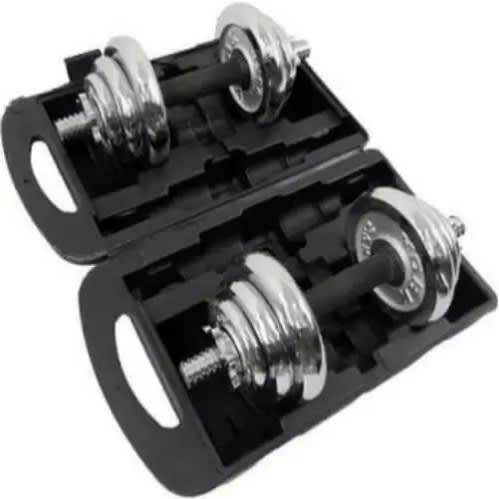 is well strong dumbbell. And it come up in 10kg per hand and it keeps you fit always.